Last week’s balmy weather brought a song to mind: a 1933 Irving Berlin classic, with those breezy lyrics, “we’re having a heat wave / a tropical heat wave.” And surely, there will be more heat waves to come as we trundle toward the heart of summer in Ottawa. Luckily, there are things you can do to cool down your living quarters without spending a lot of coin, and without wasting a lot of resources in the mix. Herewith, five easy ways to stay fresh, keep the inside temp from driving you batty, and actually enjoy the heat waves of summertime. Start with the basics: cool air in, hot air out. In the mornings, get in the habit of closing windows, and keep them covered with drapes, blinds or shutters, especially on the western and southern sides of your house. When (and if) it cools off in the evening, open those puppies up and let the fresh air in to cool things off. I.D. hot spots: Electronics and appliances both generate a ton of heat, so shut off as many of these as possible during the day when you’re not home. (Little things like this add up when it comes to energy conservation, and when it comes to keeping your home from getting too hot.) TIP: Keep electronics plugged in to a power strip so it’s easy to shut them off with the flick of a switch when you’re set to leave for the day. 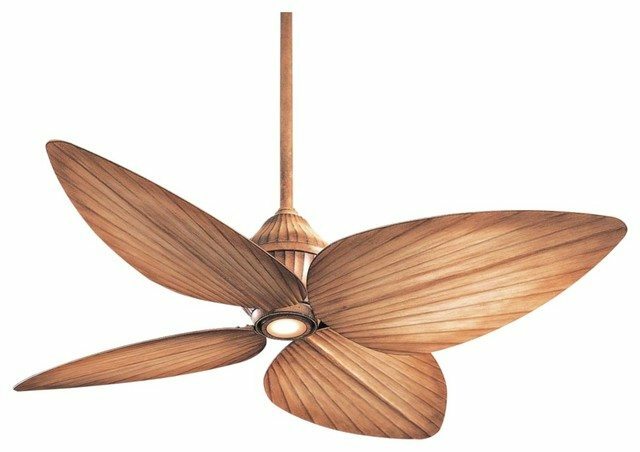 Invest in ceiling fans: And make sure these energy-savers are set to push air downwards (many fans have two settings). While you’re at it, your oscillating fans can be put to better use, too, MacGuyver style: set a bowl of ice in front of your fan and let the power of the blades blow the now-icy air blissfully throughout the room. Attack humidity: If there’s one thing Ottawans like to talk about, it’s weather, and when we do, we talk about the humidity. Humidity makes any heat wave feel, well, muckier. Invest in a dehumidifier and see how much less sticky the air feels. Cook Smart: Plot your cooking strategically in the warm weather. Turning on a stove to cook a meal can leave your home toasty for hours afterward. Instead, cook pasta or potatoes early in the cool of the morning to be used in cold salads at dinner time, and think about making better use of crockpots, outdoor grills and your microwave if you’re cooking later in the day when the temperature heats up.